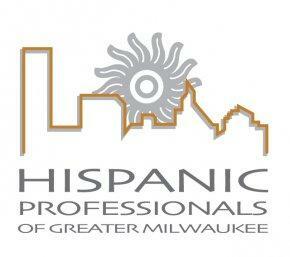 Hispanic Professionals of Greater Milwaukee, also known as HPGM, is an organization that has lived in Milwaukee almost two decades and was created to provide professional development for the Hispanic community in Milwaukee. Today, HPGM continues to carry out that mission, but recently they've been supporting Hispanic students as they obtain a higher education and help to plan even beyond college. There are 11 HPGM chapters on campuses around Wisconsin with more than 900 student members. "We tell all of our students that you are professionals and professionals in the making and we want to make sure that by the time you graduate your resumes stack up to your non-Hispanic counterparts," says Griselda Aldrete, president and CEO of HPGM. Although Milwaukee has seen as increase in the Hispanic population, their presence in the business community hasn't reflected the same. However, Raquel Filmanowicz, director of community affairs at BMO Financial Group, says organizations like HPGM can help the Hispanic community grow as professionals. "Unless we have (guidance) as part of just a way to have professional growth and development for our existing Latinos that are moving into the rinks of upper management, that's just critical." From the UW-Milwaukee HPGM chapter, Karla Sofia Loera is president and says it was challenging as a first generation student going into college without guidance from her parents since they didn't go to college. But HPGM played a big role in learning how to grow early on as a young professional and on how to afford tuition. "You're kind of just wandering into this world and being like 'schools here, I don't have 12 thousands dollars, how do I get it?'" 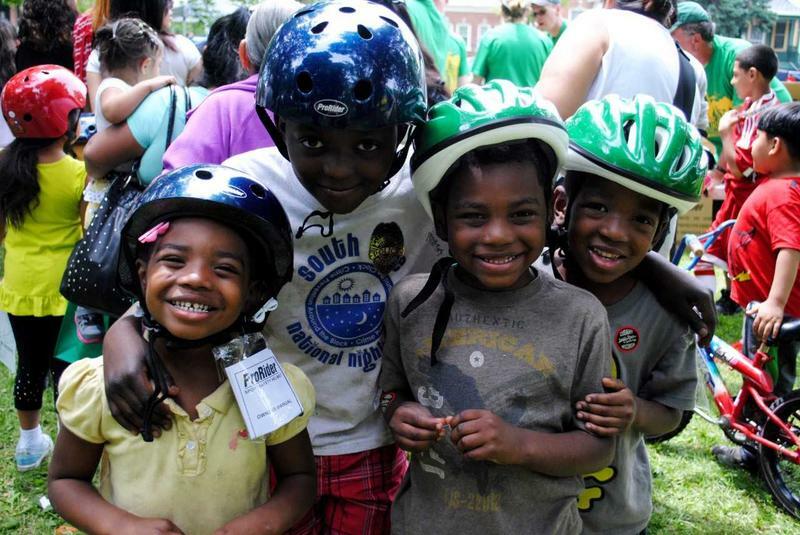 In cities like Milwaukee, there are barriers to healthy living for many residents in neighborhoods with challenging economic conditions, such as the near south side. Organizations such as the Sixteenth Street Community Health Center exist to help area residents navigate those barriers. Tatiana Maida is the Sixteenth Street Healthy Choices Department Manager. She says key obstacles to healthy living are the lack of healthy foods and safe outside spaces where people can freely exercise and engage with their community. 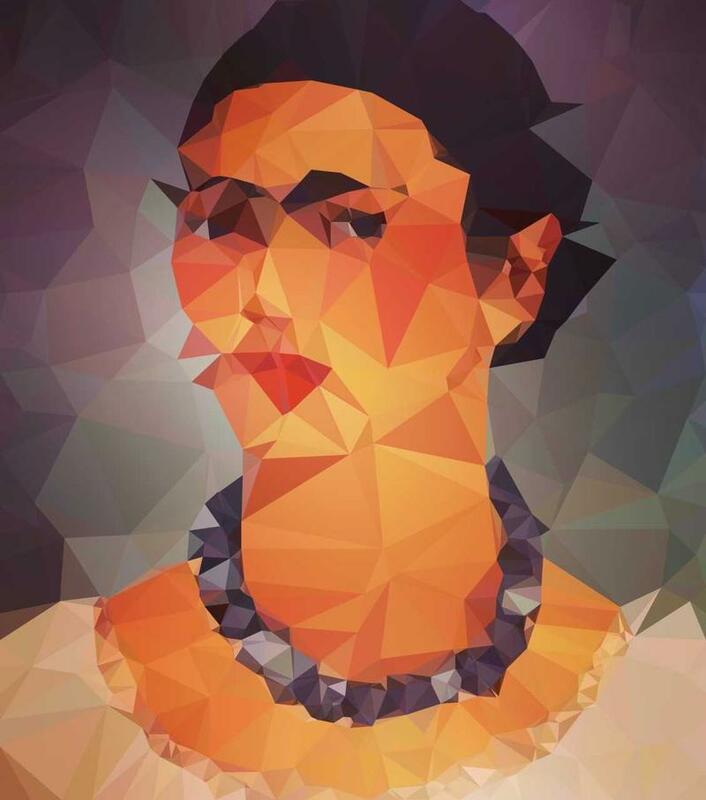 On Wednesday night, the 11th of April, Milwaukee's 2nd annual CineLatino Hispanic Film Festival gets underway. The kickoff event is at the Bistroplex at Southridge and the remainder of the festival takes place at the South Shore Cinema in Oak Creek. 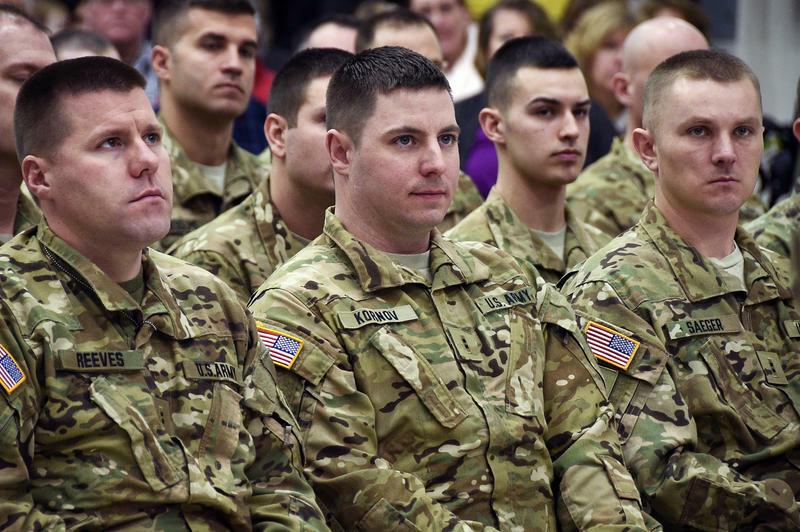 It’s possible that Wisconsin troops could be headed to the U.S.-Mexico Border. Governor Scott Walker announced Monday that he’s on board with President Donald Trump’s proclamation calling for National Guardsmen to be stationed there. Such deployment is not uncommon, but opponents in Wisconsin say it’s not needed now. Governor Walker is commander in chief of the Wisconsin Army National Guard.